Welcome to another episode of Beauty Review by The Equinox Fashion guys (it's been a while, hasn't it?) 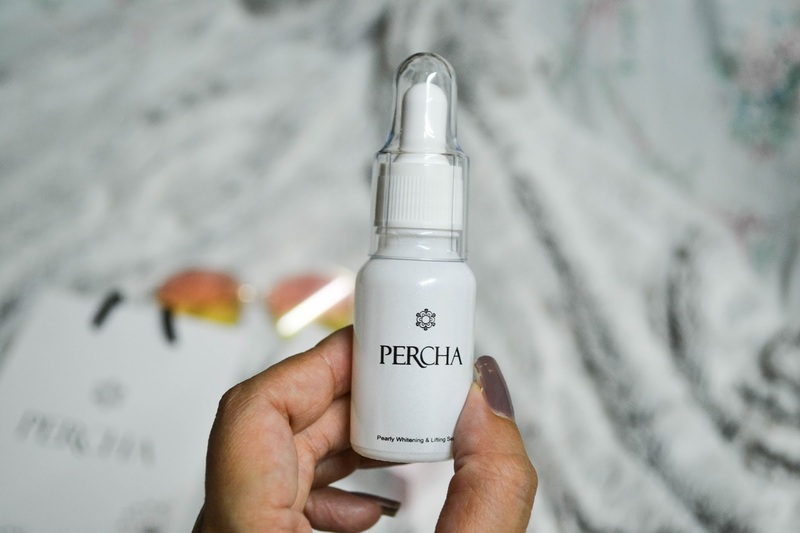 So, this time I had an opportunity to try Pearly Whitening & Lifting Serum from Thai based brand Percha. Of course, I love anything lifting, considered my age of the late 20s something club! 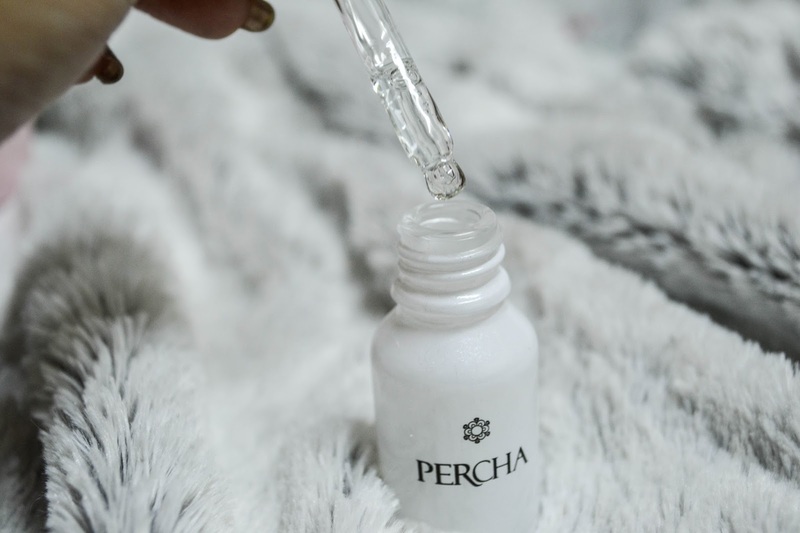 I have been using this serum for almost a week now, and impressed by its quality so far. First of all, if you have followed my beauty journey, you might remember that my skin is pretty sensitive. No alcohol, no perfume please! And this item has given me what I need. Not only it's made for the sensitive skin, but also good for the weather in Bangkok (insanely hot I mean!) No rash, no allergic so far! 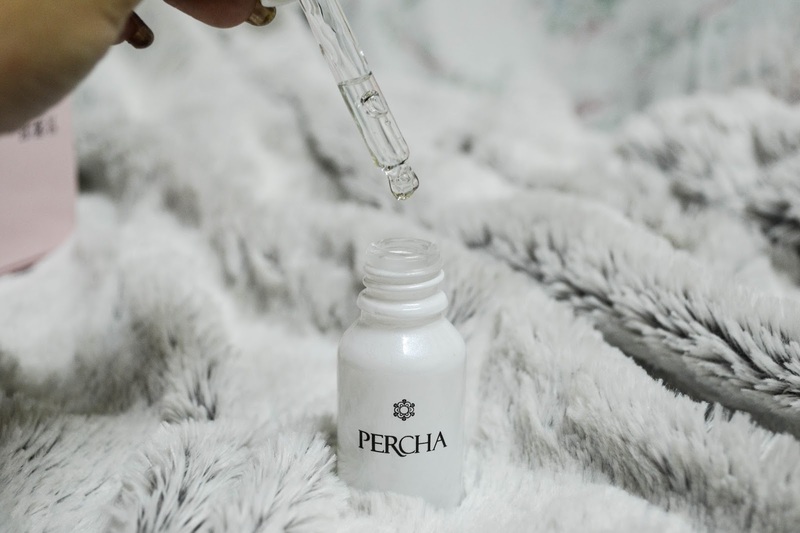 Moreover, the serum's made with the guaranteed natural ingredients, as well as, the latest technology, which its particles can absorb to the skin very quickly. 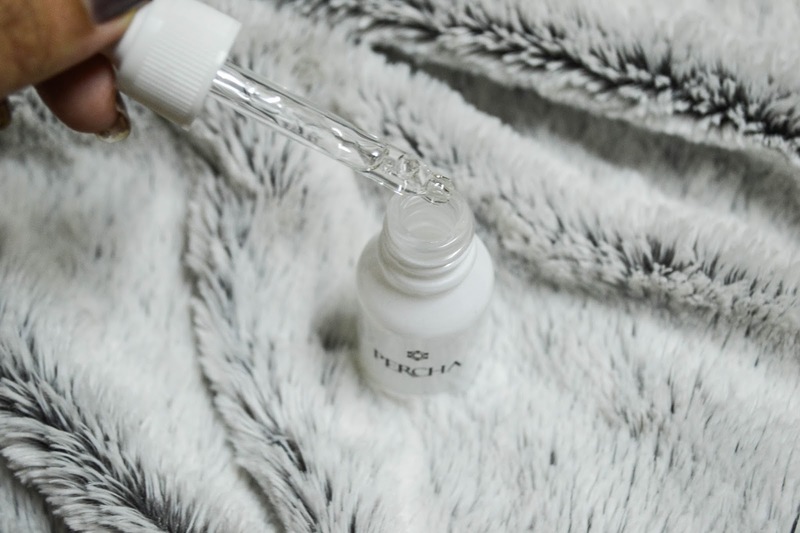 In fact, I really love the texture of the serum because it is very light-weighted and not oily. 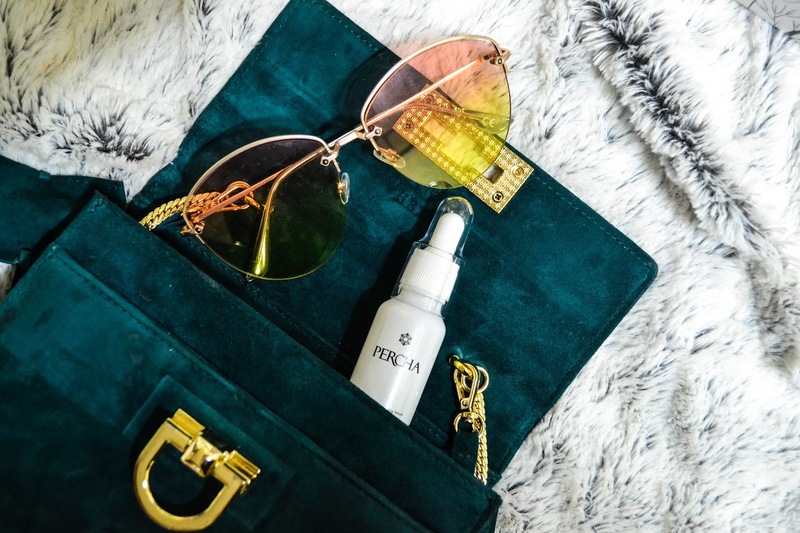 Moreover, if you have the spot (s) or pimple (s) on your face, this serum will make it dry faster. So, I think it is not just about the whitening and lifting serum, but it can be the natural skin treatment also. Looks like a good whitening serum, I need one! This serum looks really interesting. And yes, Bangkok is hot. Beautiful city though, full of nice people. Wow! This is amazing product! Love it!